David’s Beach Hotel – Union Island, The Grenadines – With only 10 Beachfront Suites and 8 Garden Room David’s Beach Hotel is never crowded. 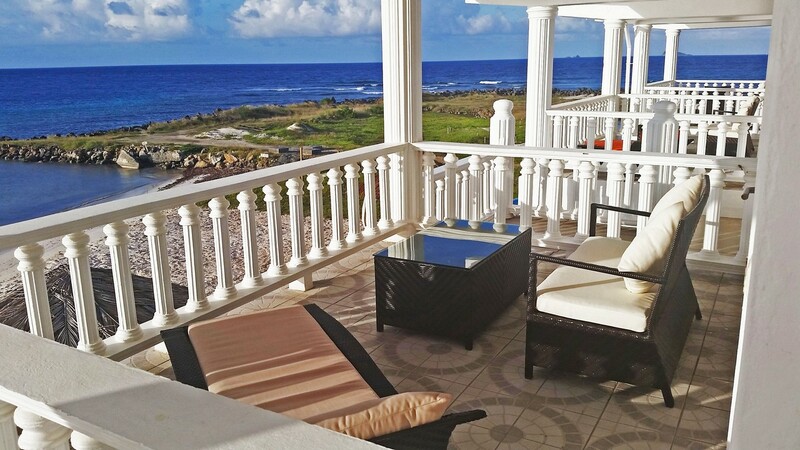 Located directly on a beautiful Caribbean beach where you’ll be invited to relax and unwind with daily massages. For the adventurous guests wishing to explore , there are daily tours in either a small speedboat or minivan. Hotels, Resorts, The Grenadines, Union Island. Bookmark.